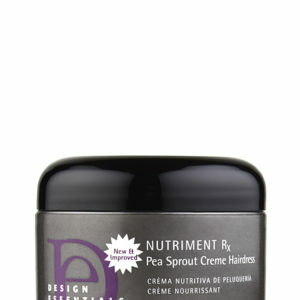 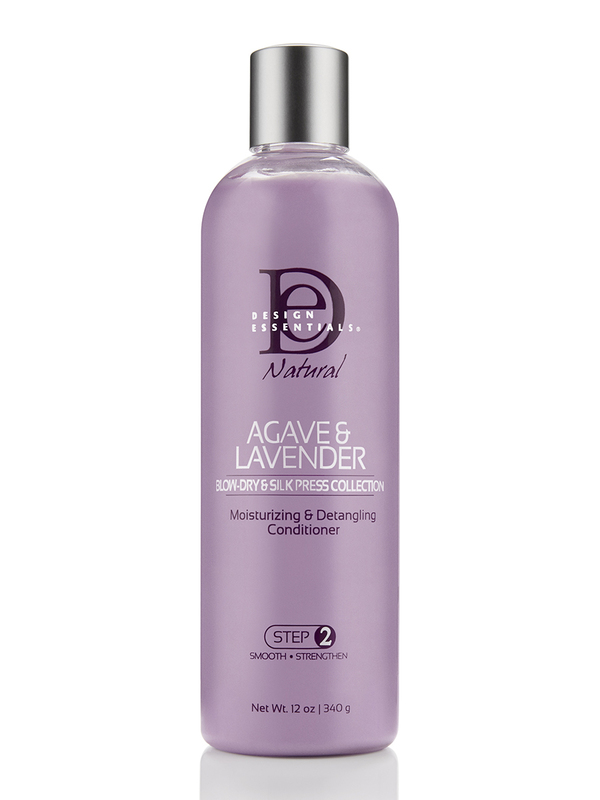 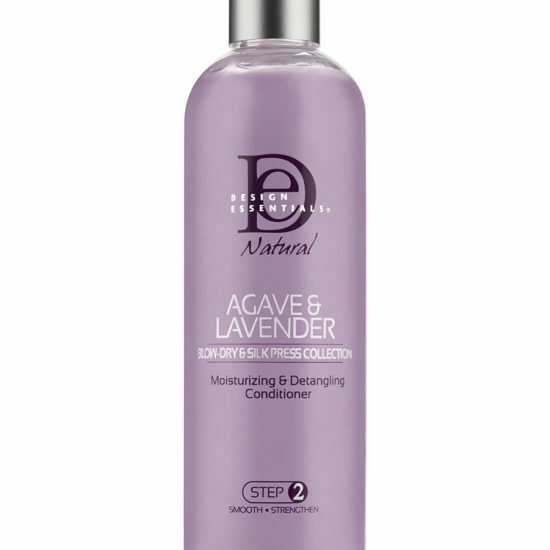 Restores natural oils and replenishes hair’s vitality from the inside out. 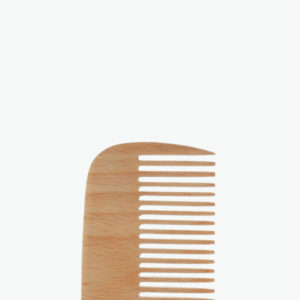 Detangles even the coiliest of textures. 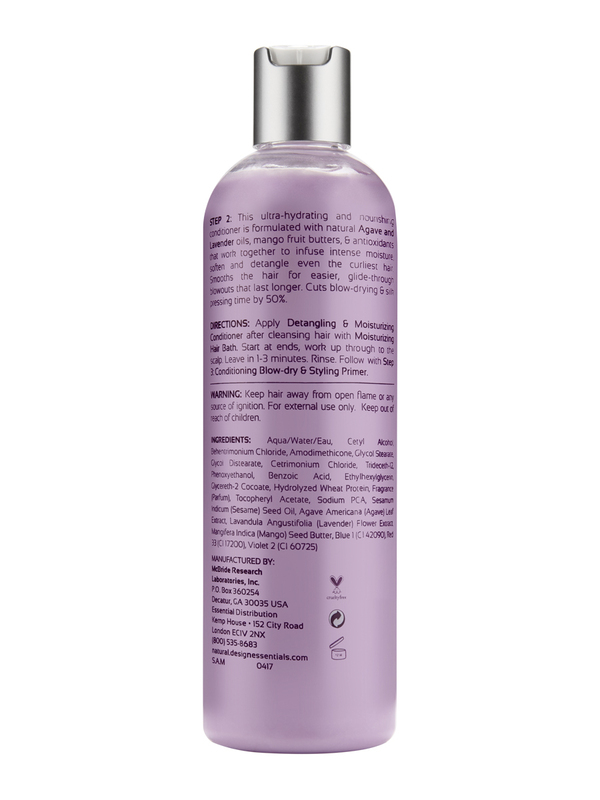 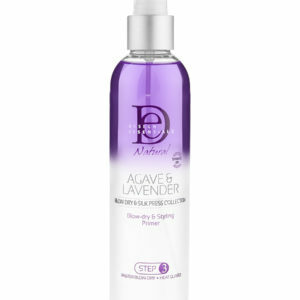 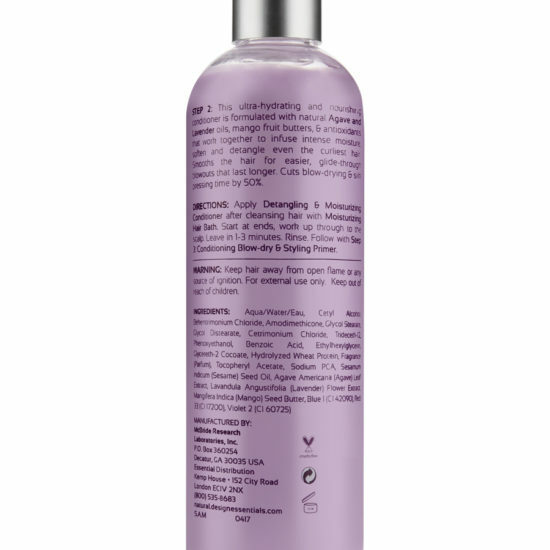 No Gluten – No Sulfates – No Alcohol – No Parabens – No Paraffin – No Mineral Oil – No Petrolatum – No D.E.A.